Eero Saarinen's classic 1950's design, with clean, functional lines combined with Knoll's legendary craftsmanship. Back by popular demand, the Knoll Saarinen Womb Sofa is a timeless piece that brings a distinctive, flowing aesthetic to any space. The sofa is upholstered in high quality Kvadrat Hallingdal, a beautiful yet durable woolen fabric perfectly suited to high capacity use. Chrome legs effortlessly support the seat, belying their diminutive size. Seat shell foam filled moulded fibreglass. Base in chrome finished steel rod. Cushion down filled over polyurethane core. 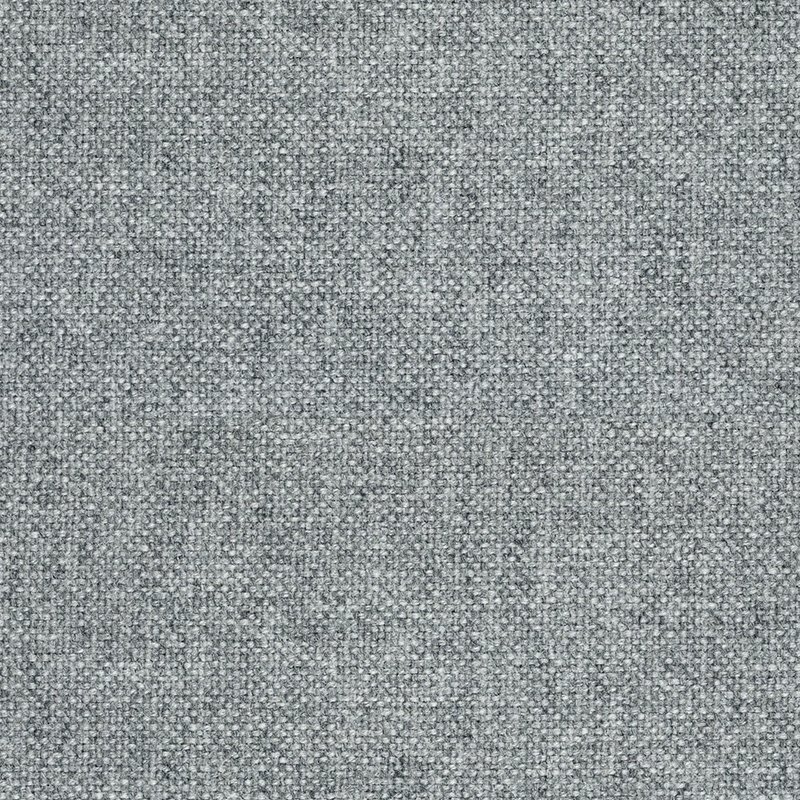 Upholstered in Kvadrat Hallingdal fabric.